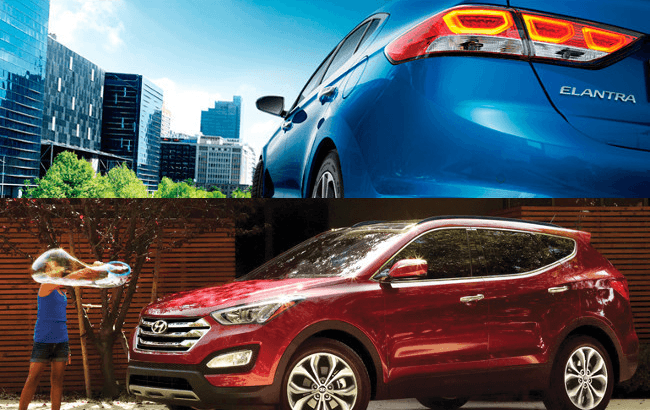 Get Dealer Invoice Pricing at Milton Hyundai! 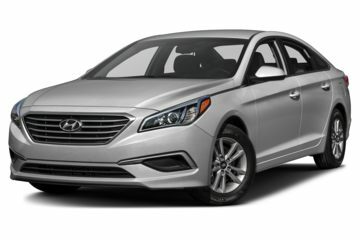 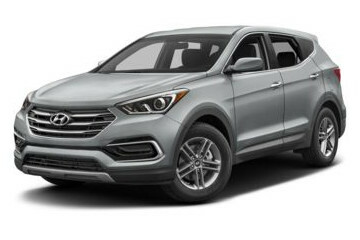 You pay the Dealer Invoice price* this month at Milton Hyundai. 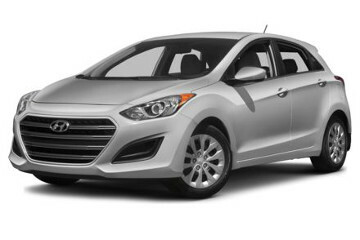 Save big on all new vehicles like the All New 2017 Hyundai Elantra with SuperStructure Technology! 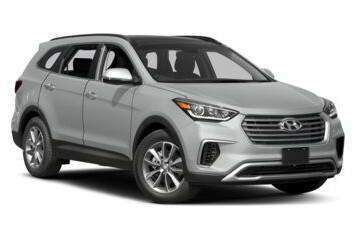 Contact a Milton Hyundai representative for more details. 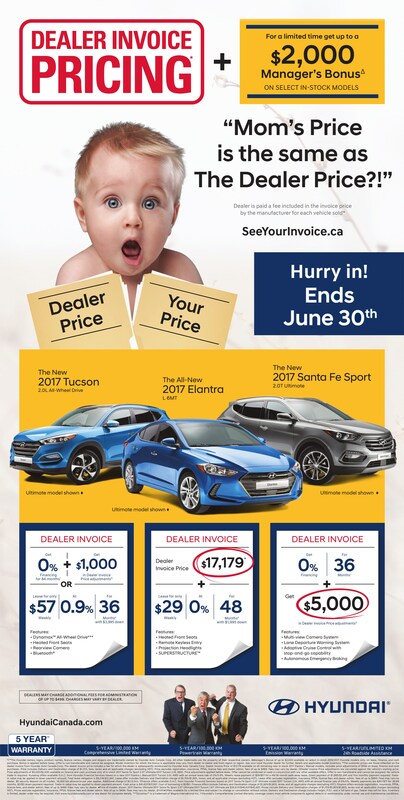 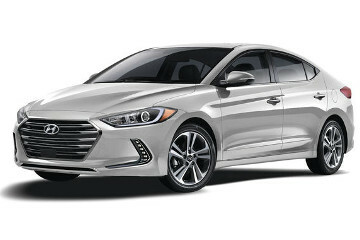 Get Dealer Invoice Pricing* this month at Milton Hyundai! 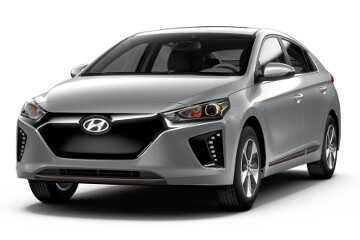 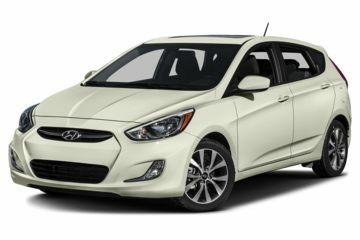 Find great deals on select models like the All New 2017 Hyundai Elantra with Superstructure Technology and the All New 2017 Hyundai Ioniq Electric Vehicle. 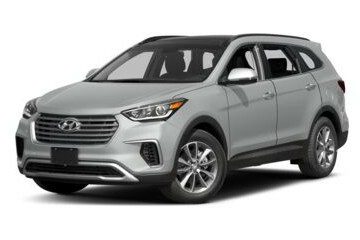 Check out other great deals on the 2017 Tucson and 2017 Santa Fe Sport or XL. 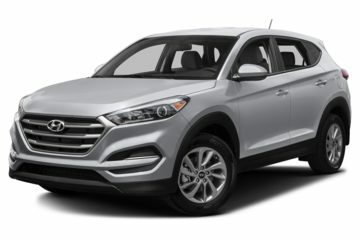 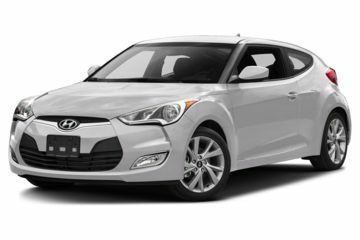 Contact a Milton Hyundai representative for more.